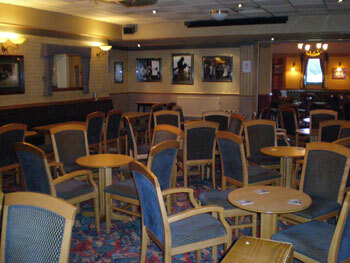 In order to hire a room at The Land Rover Sports & Social Club, you must be sponsored by a member or gain permission from Committee to join as a special member, the cost of a yearly membership is £11.50. 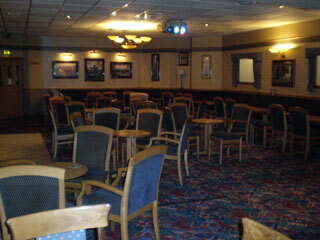 This room is suitable for small functions such as Anniversaries, Christenings and Funerals etc. 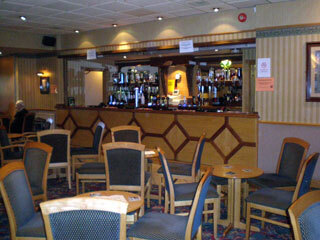 We offer very competitive hire rates which are stated in the room hire form along with other details that may be relevant to your function. SIA Door security staff may be required; details are in the room hire form. Personal catering is not allowed due to Health & Hygiene regulations; we have our own in house caterers and an approved outside caterer. To request to book the room email the Club Secretary at: info@landroversc.co.uk with full details including the type of Event and number of attendees.